Why compare travel insurance with glimp? Here at glimp, we’re committed to helping you find the best travel insurance online to suit your needs! Using our travel insurance comparison tool will help you save time, energy and, most importantly, money! Best of all – our service is 100% free, helping Kiwis nationwide find cheap travel insurance from trusted insurance providers! We make it easy for our users to compare multiple travel insurance quotes by ranking them according to price. This helps Kiwis make the most savings during their travels while still staying safe and protected. Simply enter in your flight details on our form and start comparing cheap travel insurance quotes online in seconds! When it comes to the best travel insurance, it’s all about giving you great value for your money. Our vetted travel insurance policies cover all sorts of unprecedented costs at different values, including medical costs, emergency assistance, personal liability, luggage loss, flight cancellation fees, and even travel delays. Basic information as well as additional insurance cover details are readily available once you compare travel insurance from different providers, so you know you’re getting the protection that you want to pay for. Buying travel insurance from travel agents and airlines can mean that you’re paying extra for any commission fees. When you compare travel insurance with glimp, we’ll give you the best options and take you directly to your chosen travel insurance provider. Avoid paying those extra commission fees and buy directly from your insurance provider when you compare travel insurance with glimp! We help people like you every day, and now, it's your turn. The glimp travel insurance comparison tool will help you connect to reliable travel insurance providers. Get started now! Compare travel insurance online with glimp’s easy-to-use travel insurance quote comparison tool! Easily Compare Travel Insurance with glimp! Easily compare travel insurance quotes. Find the best travel insurance in minutes. glimp is 100% free! Whether you want to compare travel insurance quotes or sign up , you pay nothing. Whether you’re travelling by yourself or with family, domestically or internationally, it’s highly recommended that you take out insurance. 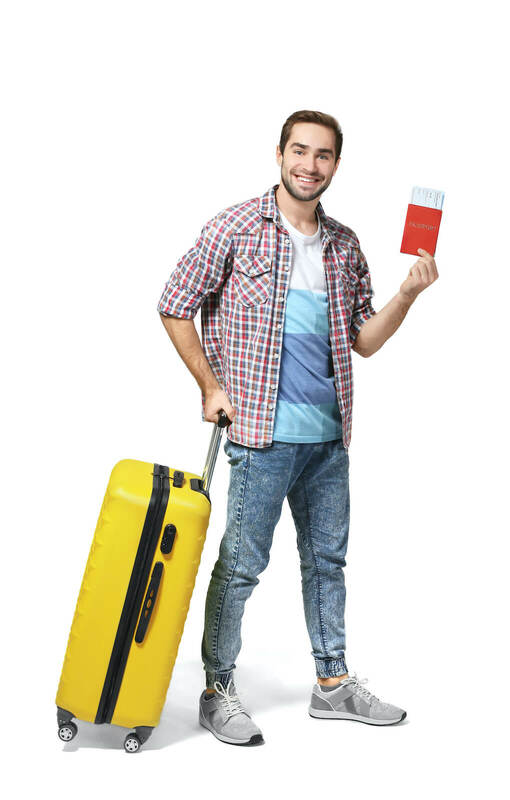 Travel insurance is the best available option to manage all risk while traveling. It will provide you with peace of mind that, if something unforeseen were to happen, you and your family are taken care of. If you can’t afford travel insurance, you can’t afford to travel! Planning an upcoming trip? Don’t forget travel insurance! We are now finding you the best travel insurance policies best suited to your needs!